Wheatgrass juice is a great energy booster and can help you feel refreshed and rejuvenated. It contains all nine amino acids, chlorophyll, vitamins and minerals, and can work wonders if you have it daily. Find out the benefits of this superfood. If you’re suffering from obesity, mental fog, weak memory, fatigue, irregular sleep patterns and lack of vitality, accumulation of toxins in the body can be a reason for it. 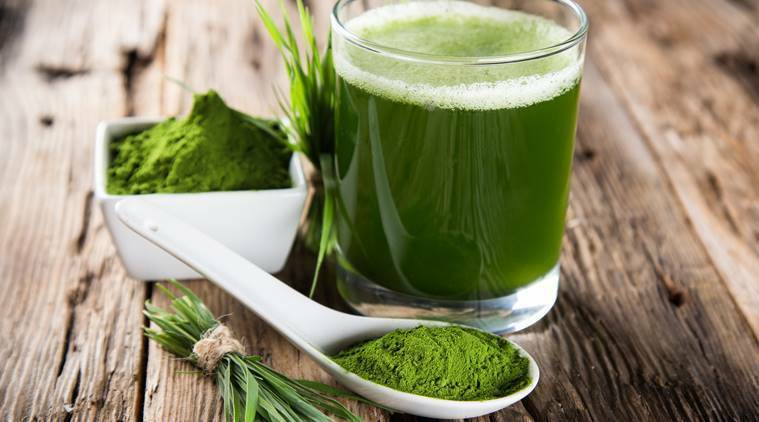 While going on a voracious diet of fresh fruits and vegetables may not be everyone’s cup of tea, drinking wheatgrass juice in the morning can serve the same purpose. The chlorophyll content in it aids in detoxing the body and helps support healthy liver function. Once the body is cleansed, you may see an increase in energy levels and better health overall, says dietician Apoorva Saini, Santoshiarogyam Diet E Clinic.